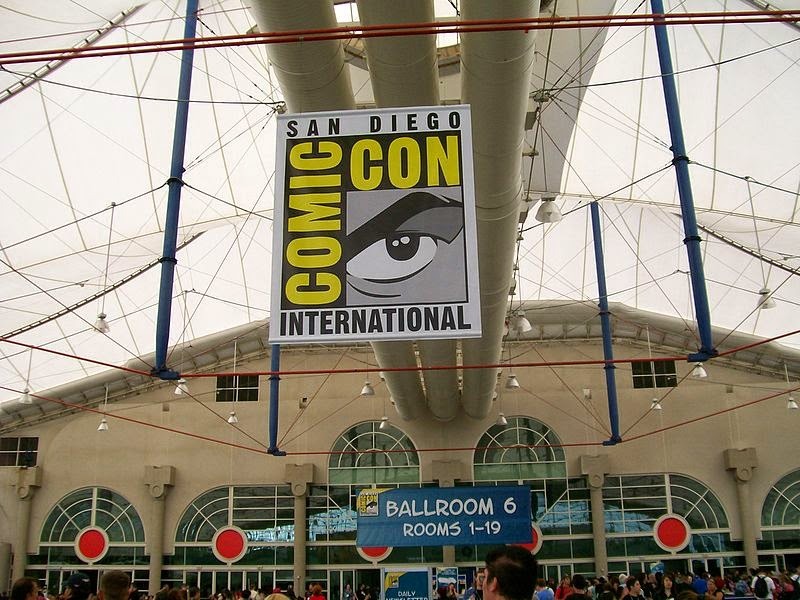 Our Tshirts have been pre-ordered and we are mapping out where we want to go and what we want to do per the newly released schedules for this years San Diego Comic-Con #SDCC. At the same time the last time I was at a conference at the San Diego Convention Center (which is Massive) I spent most of the time out in the hallways talking with the attendees and going through the expo center. So, with this years Comic-Con (my first) I guess I don't really fully know what to expect. There are great blogs out there to help in the planning and I have been to other Cons. But this is the Mothership. The Big Kahuna. The Con of all Cons. So how do you fully prepare for that? The other twist in prepping for this is that we are covering the full spectrum at this event. My daughter is a teen who is full on into the Pop Culture world and is a huge fan of Teen Wolf and MTV. She was floored when the recent Emmy announcements came out and Dylan O'Brien's name was nowhere on the list. He wasn't even mentioned on any of the lists of snubs. Is there some conspiracy against MTV? Netflix which is a media provider but not actually a channel received a number of nods. For my part, I was thrilled to see a panel with Betty White. I am half her age but to people who are half my age I might as well be a Golden Girl. 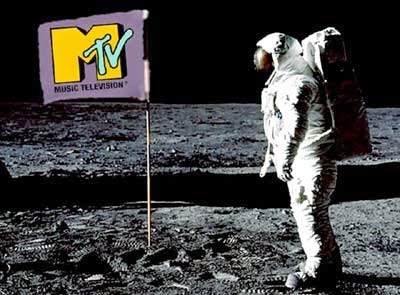 But dangit I was there when MTV aired its very first broadcast! I remember those very first moments that really changed the entire world of TV viewing forever. Up until MTV we had comfortably settled into our TV viewing routine of the 3 major networks and PBS. Then MTV came along and they were just about music. And not just music like you might find on PBS on Saturday night but current music and music videos that you had never heard or seen before. When Michael Jackson came out with the Music Video Thriller (which was an unheard of 13 minutes long) we watched it over and over and over again until we had all the moves down. Even today when that music starts playing we can start going through the moves as though no time has passed. So I am finding great beauty in the #SDCC lineup for Thursday which starts with a panel with Betty White and has the Teen Wolf panel later on in the day. To me it completely represents my Pop Culture sensibilities. Excitement about what is coming up next and loving the ways my old standards (Betty White & MTV) have reinvented themselves and stayed new and relevant. It reminds me that even though we need to stay new and current we also need to remember where we came from and what it took to get to where we are now.